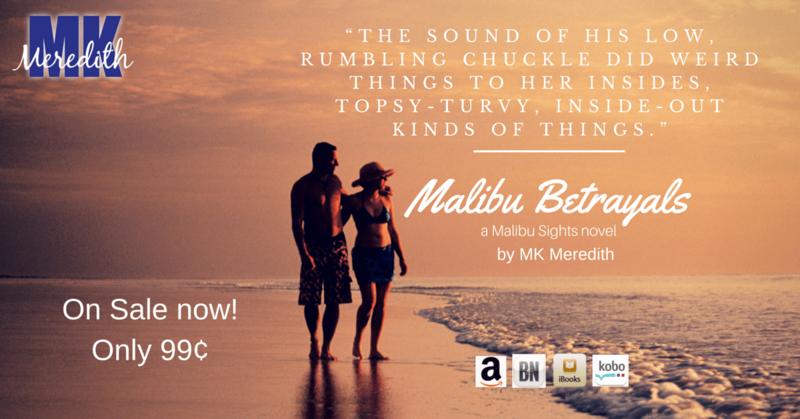 I’m so excited that Entangled Publishing has put Malibu Betrayals on sale for the next two weeks as part of their #SpringFling celebration! Don’t miss out on the 75% off savings! Click on the ad above or go to Malibu Betrayals for your favorite retailer options!